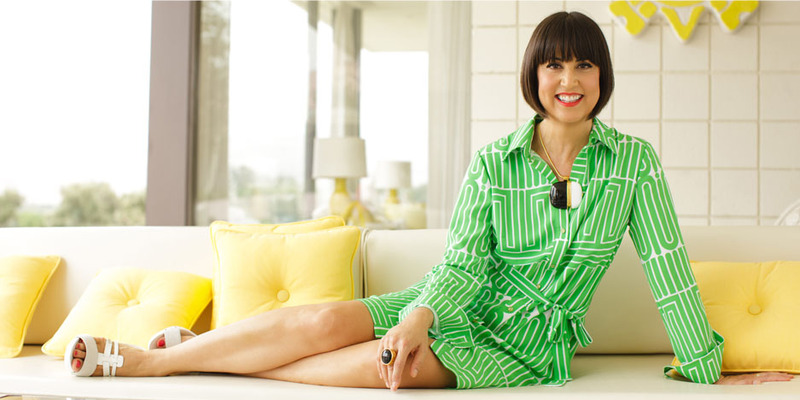 Los Angeles-based Trina Turk and Mr Turk are coming to Biscayne Boulevard. The retail company, which is also at Bal Harbour Shops, is working on the build-out of a 4,500-square-foot store at 7200 Biscayne Boulevard. Michael Comras of the Comras Company brokered the long-term lease, he told The Real Deal. When it opens in April, the store will mark the 13th for Trina Turk, according to the retailer’s website. In a press release, Turk said that the MiMo district, short for the Miami Modern Biscayne Boulevard Historic District, reminds her of where she opened the first retail boutique in Palm Springs, California. The area, between the 50th and 77th streets along the boulevard, is undergoing its own transformation complete with new retail, restaurants, office space and hotels. Comras represented the owner of the building, GRST 7200 Biscayne Investors, in December. The LLC is tied to Greenstreet Real Estate Partners, a $1.5 billion real estate investment fund. In 2014, Greenstreet spent more than $14 million buying retail and office properties in MiMo, including the $3.9 million for the Trina Turk building in December of that year. Comras would not disclose lease details but said that Trina Turk is dedicated to staying in the area. MR Architecture and Decor is designing the store, which will include “mini departments” of women’s clothing and accessories, swim and spa collection, activewear, menswear and Trina Turk residential. In the same building, Comras is also marketing the lease of an 1,890-square-foot space. The retail/restaurant space includes signage on Biscayne Boulevard and access to 15 parking spaces. Trina Turk also has locations in New York City, Atlanta, Dallas, Houston, Newport Beach, Manhattan Beach, Burlingame, California.